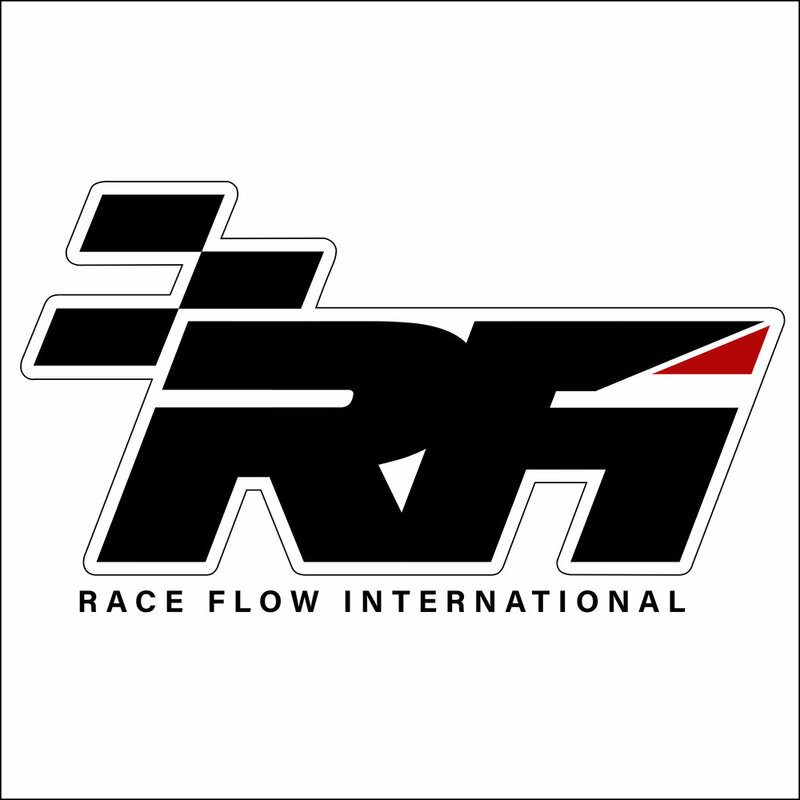 Race Flow International is an importer, exporter and distributor of automotive parts and accessories. Our expansive knowledge of the industry, mated with an extensive understanding of distribution systems, allows for growth and development in the brands we manage. Our firm principle on ensuring quality of both products and services as the company's main priority, provides our business partners, suppliers, dealers and consumers with the confidence and assurance they demand. Our company aims to provide relevant and meaningful solutions to the industry, engaging safe and efficient logistical support for our business partners and dealers. We also ensure streamline delivery programs for local distribution, as well as air or sea freight services for international import and export, through a constant evaluation of existing methodology and logistic channels.